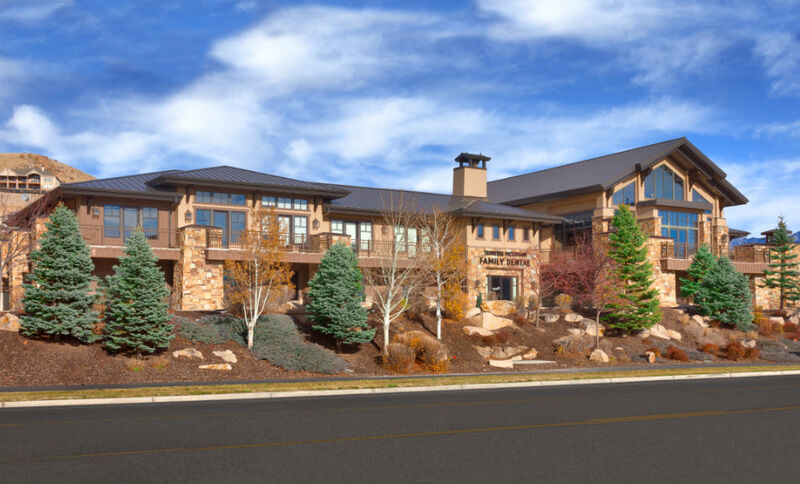 Designed in the striking “Utah Alpine” architectural style, the Traverse Mountain Center serves as both the sales center and the administrative offices for the Traverse Mountain development. 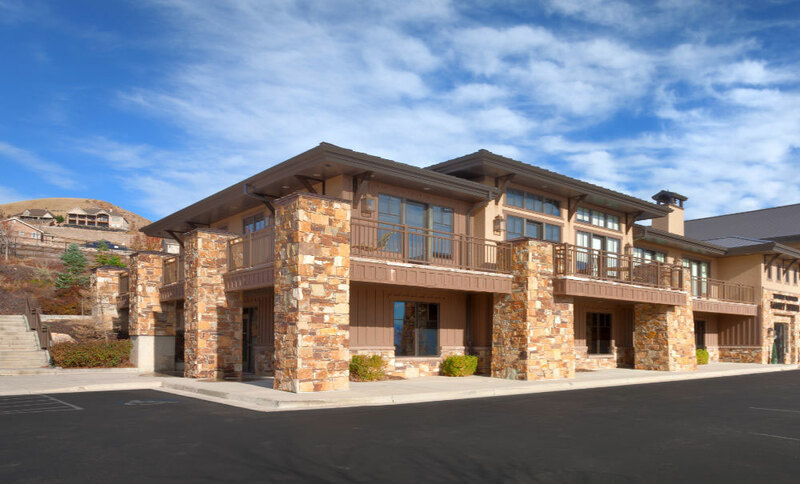 The project is located in the foothills of Utah’s Traverse Mountain Range and offers expansive views of Utah Valley and of Utah Lake. 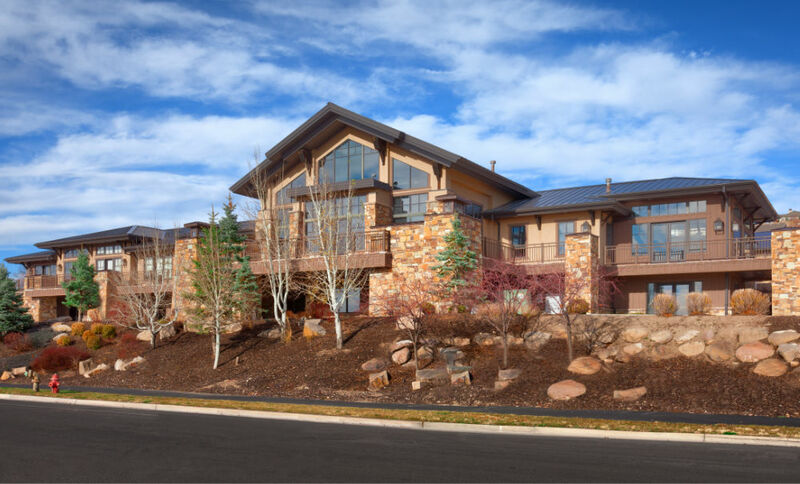 Design of the building is based on Utah’s mountain regions. 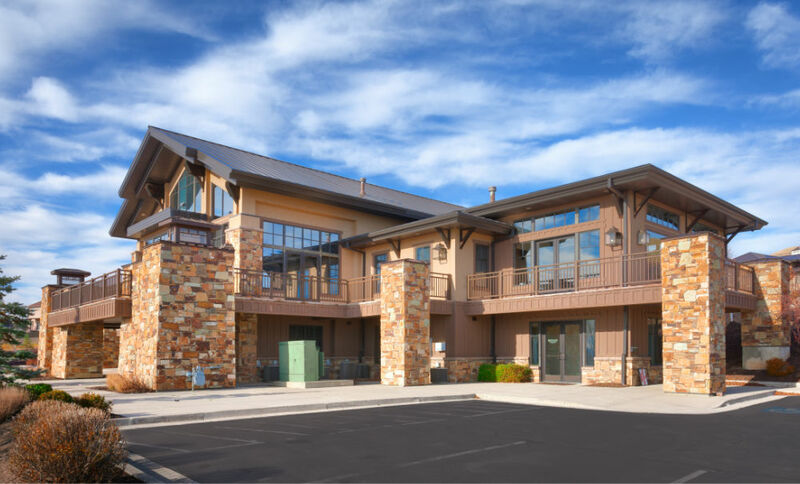 To reinforce its sense of place, the project utilizes native materials such as natural Utah stone veneer, heavy timber framing and hewn timber flooring.